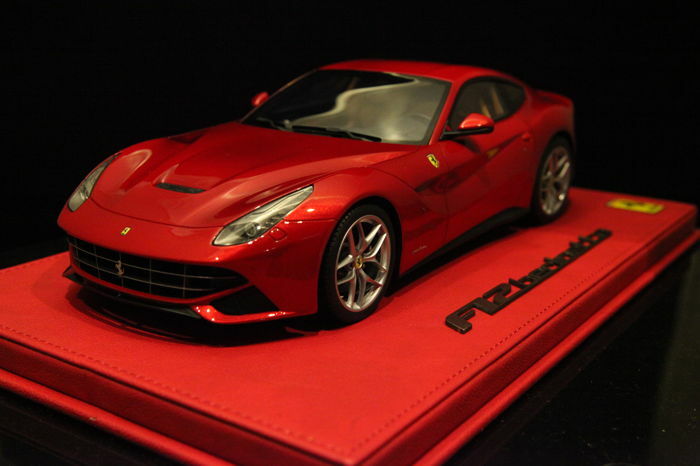 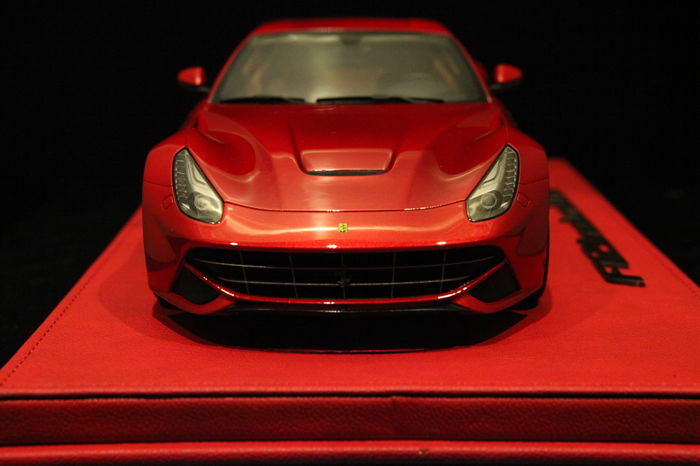 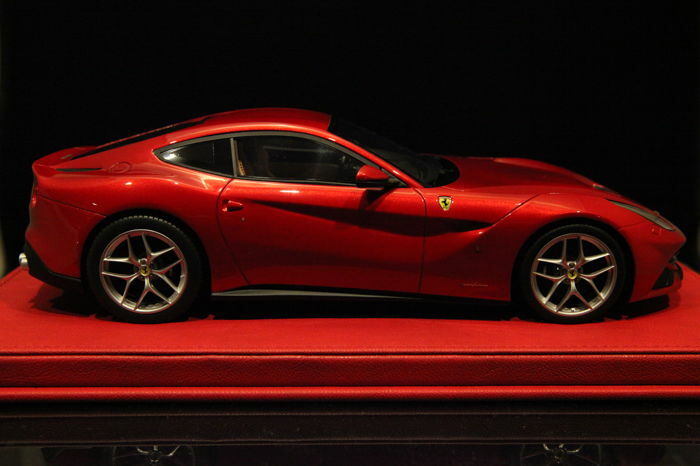 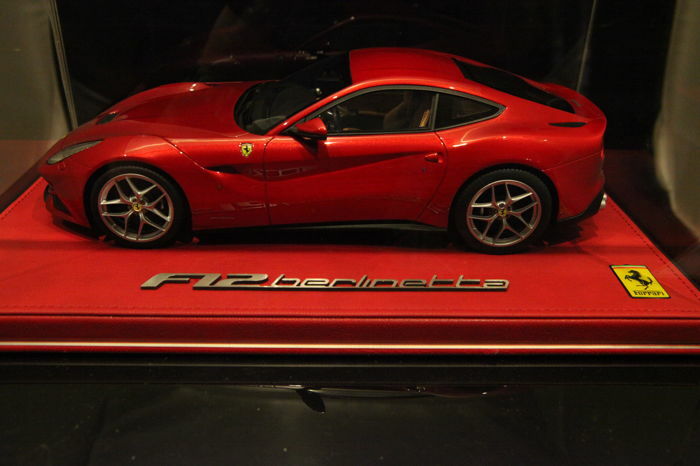 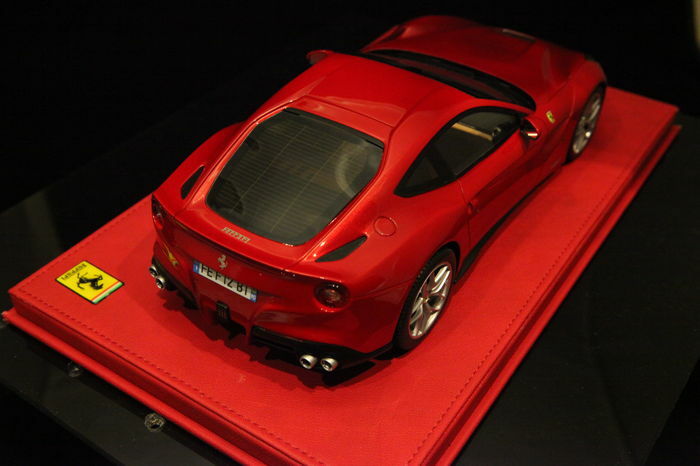 Superb Ferrari F12 Berlinetta Scale 1/18 Red metallic. 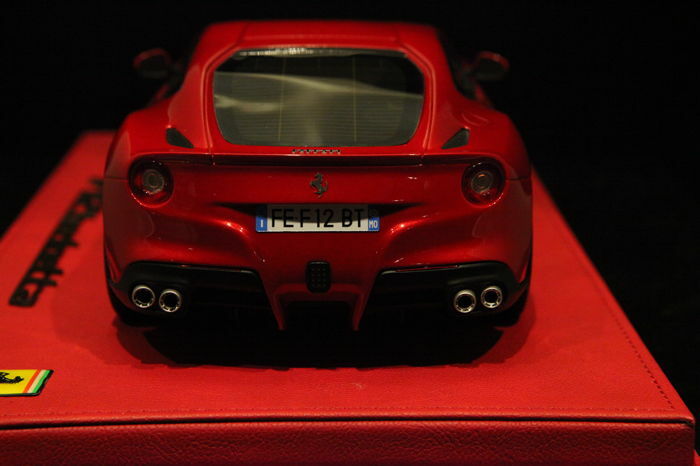 Model of the Italian manufacturer BBR - Very high manufacturing quality and very high level of details. 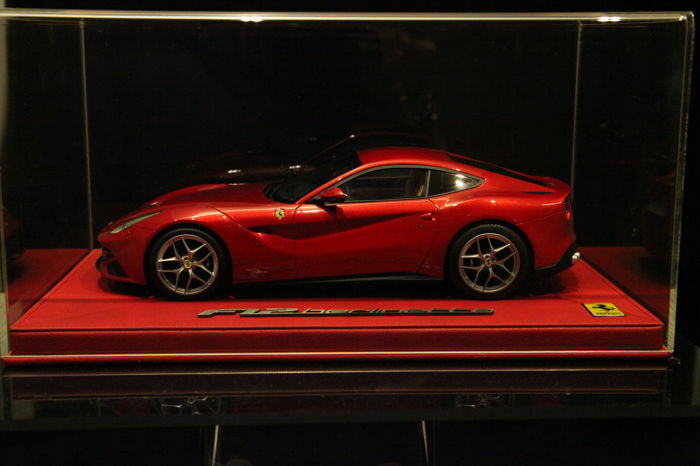 Sold with display case in plexiglass and red leather base. 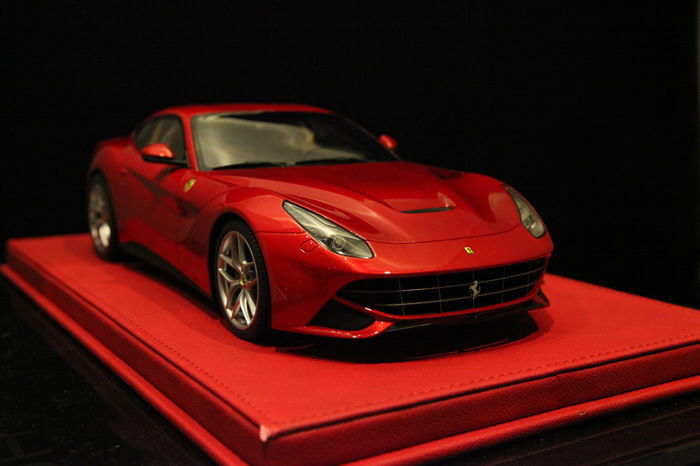 Shipping by TNT with tracking number.